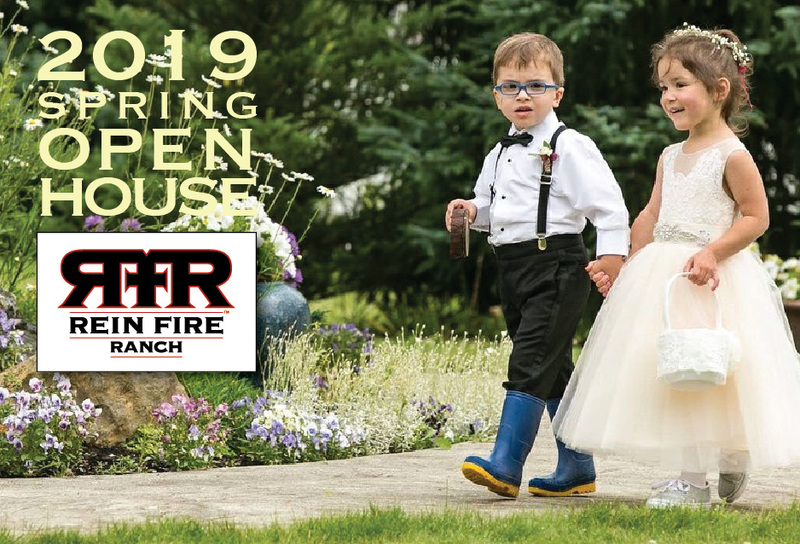 You are invited to attend our Spring Open House at Rein Fire Ranch to experience the changes we have been making, as well as to meet some of the Northwest’s most creative design, culinary and exemplary event specialists. We will be having some amazing door prize giveaways during the open house, so don’t miss out! If you are planning a wedding, special event, or are an event planner, we would love for you to join us. Space is limited so please RSVP to Rein Fire Ranch by April 24th.